PT XL Axiata and Huawei have announced the building of a next-generation all-optical network in Indonesia to embrace the 5G era. The network will cover the whole country to fully support XL Axiata's expansion in individual, home and enterprise services, provide ultimate service experience for end users and accelerate the digital transformation process of enterprises. XL Axiata is a leading mobile telecommunications service operator in Indonesia. It has extensive network and service coverage in the country, providing data, voice, SMS, and other value-added services for individual, home and enterprise users. XL Axiata is committed to becoming the most popular data communication provider and has proposed the 3R (Revamp, Rise & Reinvent) strategy to provide rich content services for users and bring digital services to every Indonesian family and enterprise by building a new business model with data services as the core. To accelerate its transformation into an all-service operator, Indonesia XL Axiata is promoting unified planning and construction of the entire transport network and building an all-optical network to enhance its leading position in the 5G era. Commenting on the agreement Ms. Yessie Dianty Yosetya, CTO of XL Axiata, said, "We are reconstructing the transport network to provide Fixed Mobile Convergence businesses. Huawei's solution supports the construction of a high-bandwidth, low-latency and simplified transport network, which effectively matches our strategic goal for network simplification. We are confident that this solution will provide optimal network experience for all customers across Indonesia and help them better enjoy digital life." Richard Jin, President of Huawei Transmission & Access Product Line, said, "We are glad to work with XL Axiata to build this future-oriented all-optical transport network. This is an important milestone in the global commercial use of Optical Networking 2.0. 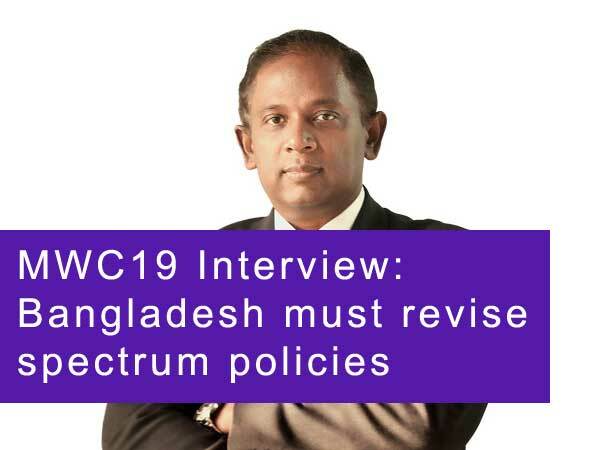 In the future, we will cooperate with XL Axiata to achieve more innovations, continuously improve its network O&M efficiency, and build an all-optical transport network centered on user experience, enabling XL Axiata to seize strategic opportunities in the 5G era." XL Axiata has applied Huawei's Optical Networking 2.0 solution to significantly simplify network architecture and build an all optical network oriented to the Fixed Mobile Convergence (FMC) and 5G era. This solution uses the industry's first OXC (all-optical cross-connect) device to build a 3D-mesh backbone network and enable one-hop connection between sites to implement fast end-to-end service provisioning. It also promotes the extension of optical networks to end nodes on the network and builds a5G Ready metro network based on the industry's highest-integration MS-OTN product and industry's first 6-mode-in-1 MA5800 optical access platform. The end-to-end all-optical integrated service transport network helps XL Axiata effectively address the challenges of 10-times bandwidth, 1/10 latency, 100-times network connections, and 10-times network complexity in the 5G era, making XL Axiata evolve toward an all-service operator. In addition, this network will provide more innovative services such as Cloud VR, 4K live broadcast, and premium private line for users, and propel the digital transformation of enterprise customers.